Riku Aalto said Saturday that Finnish trade unions currently have zero trust in the government's actions, but that fences can be mended. 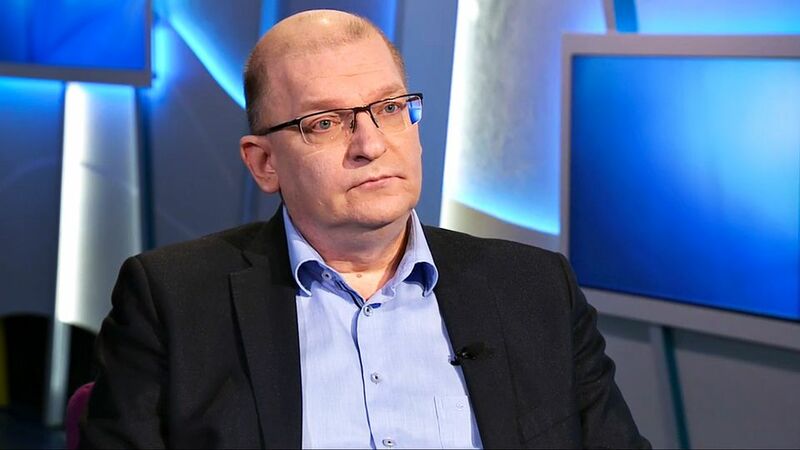 Chair Riku Aalto of the Industrial Union went on morning TV on Saturday to lambaste Prime Minister Juha Sipilä's government over what he said amounts to serious ignorance about Finnish working life. Aalto said that trade unions are fed up with what they perceive as a severe lack of know-how on the government's part. "The recent debacle over the measure to make firing small firm employees easier was the straw that broke the camel's back," Aalto said on Ykkösaamu, Yle's Saturday morning programme. "This lack of trust stems from disappointments over Sipilä's competitiveness pact and the so-called employment activation model." In late October the government presented employee organisations with a proposal to "return civil peace" to Finnish politics after months of contention. A tripartite working group – including representatives from all employer and employee unions as well as the government – met three times in early November to discuss employment measures especially. All parties said that the talks were conducted civilly and effectively. Although the agreement reached at the meetings is still under consideration, Aalto said the tripartite dialogue could help mend the fence between unions and the government. "We have a perfectly positive relationship with the Prime Minister himself," Aalto said. "But the union movement simply does not trust what the government of Finland is currently doing. The trouble with the firing measure was a case in point of how at odds we are." Aalto said his criticism comes from the recognition that the government is the head of Finland's representative democracy. "It appears that the government's understanding of working life is practically non-existent. They do not want to make use of union expertise, which leads to conflicts." The right to political strikes, said Aalto, springs from the democratic freedom of opinion. "As unions we are authorised by our membership. There are more than two million of them, most of the country's adult population. If we identify phenomena that weaken our members' standing, we have a right to defend those people."